Our purpose-built complex has four private rooms that sleep up to six (one double bed and 4 singles). All rooms have their own en-suite bathroom facilities. Beds have clean bottom sheets and pillow cases. Bring your own sleeping bag or duvet and towels, or hire them for a small one-off charge. The spacious self-catering kitchen dining area is fully equipped and a great place to relax and chat to other guests. A lounge area has a TV and piles of climbing magazines for the next days motivation. 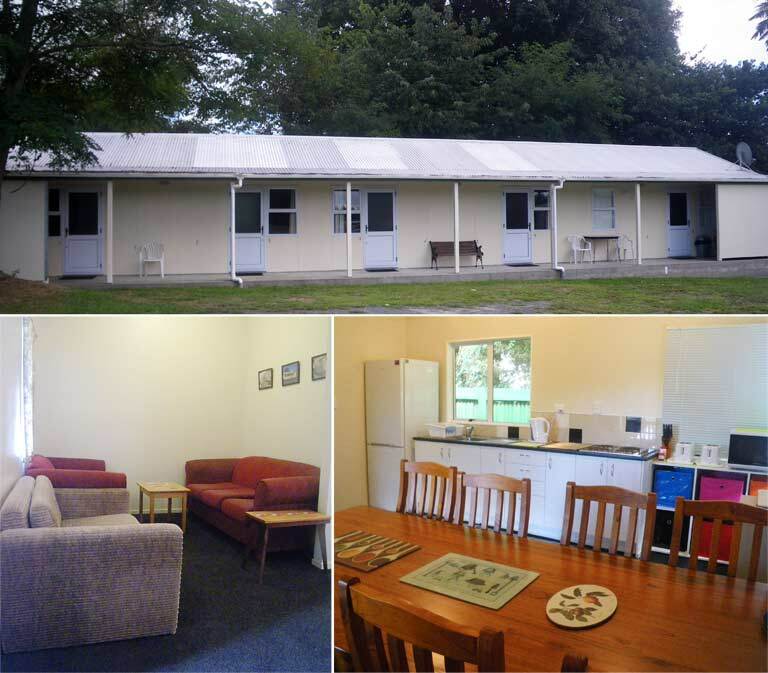 Accommodation is available 7 days a week, including public holidays, contact us for availability. Your room is your own private room for the duration of your stay. We don’t “surprise” you with last-minute overflow guests just because you might have a spare bed in your room. Send us an email to book accommodation. Follow us NEW online shop open now!